The recent release of Metallica's latest, Hard Wired to Self Destruct saw the metal legends take over the internet as they released a video for every track on the new album and now they are following the release with multiple dates across North America and festival dates in Europe early next year. While we wait for the announcement of Australian dates (please!!!) 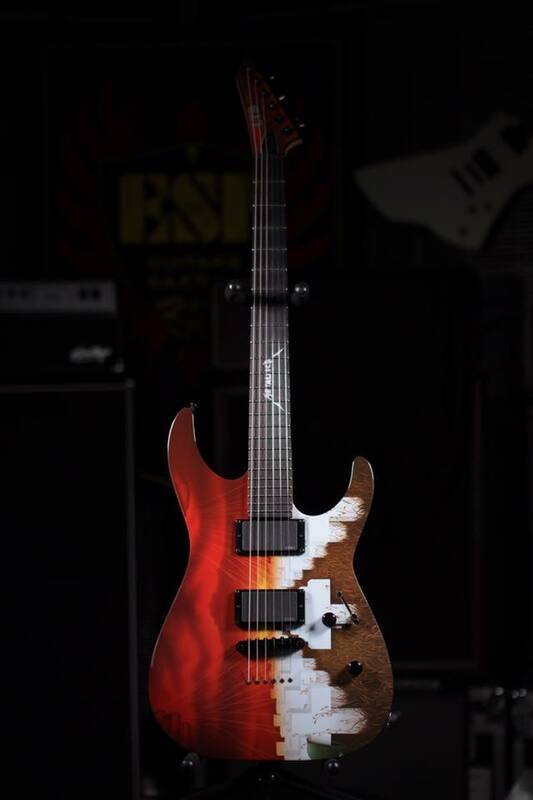 let's look at this Limited Edition 'Master of Puppets' ESP/LTD that recently landed in Australia. 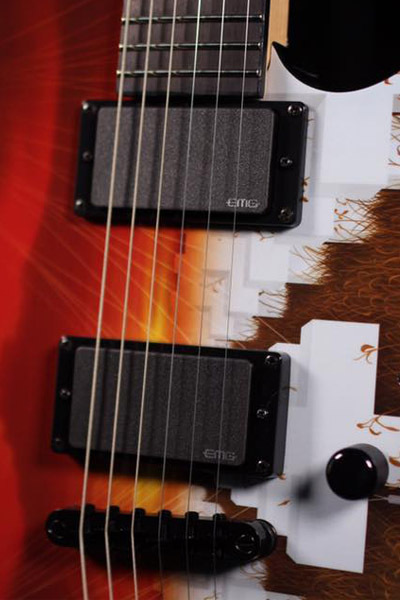 So popular, all of them have unfortunately been spoken for, however you can check out the great range of Metallica signature guitars (Kirk Hammett & James Hetfield) at great deals!